Should Blues fans be concerned by THESE numbers? 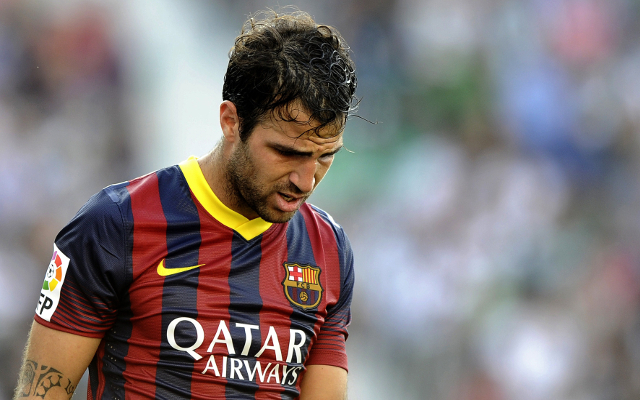 When Barcelona made the decision to sell Cesc Fabregas to Chelsea this summer, a few eyebrows were raised. Why on earth were a top club letting a big-name midfielder like this go? And for so cheap? And why didn’t Arsenal take up the chance to re-sign him when they could have done on first refusal? The more Fabregas displayed his genius in the opening half of the season, the more ridiculous it looked that Barca ever let him go. And yet, many of the club’s own fans were far from concerned about the Spaniard’s departure after a highly unconvincing three seasons at the Nou Camp. Despite some good numbers in La Liga, Fabregas became known for starting brightly and then dipping in the second half of the season. For all the talk of playing out of position and under a number of different managers with different systems, the 27-year-old actually had a fair amount of time to make his preferred midfield spot his own, but he didn’t seem to have the energy levels to do so. Now a similar pattern may be developing at Chelsea; while there’s no doubt Fabregas has already made a tremendous contribution to the Blues’ excellent campaign so far, his influence does look to be on the wane. Never one particularly known for scoring goals himself, Fabregas has just four strikes to his name this season, but that won’t be of particular concern when the likes of Diego Costa and Eden Hazard are doing the goods in that department. 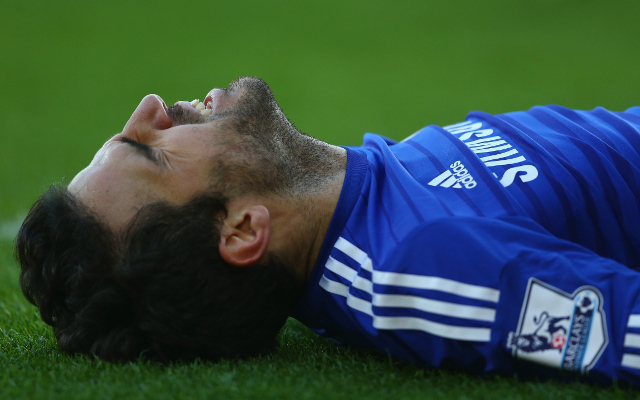 Assists, meanwhile, are what have made Fabregas’ game ever since he first broke onto the scene as a youngster. At the start of the season, the little maestro was an assist machine, contributing 14 in his first 20 appearances, or a rate of 0.7 per game in all competitions. Things have turned a little, however, and Fabregas now has just five assists in his last 12 games, at a significantly lower ratio of 0.41 – one he will no doubt want to improve on. While it may prove just to be a short blip, recent history shows that Fabregas might not have it in him to go at that supremely high level throughout the season. It is worth remembering that burn-out affects even the best players, and this is someone who first became a regular starter in the vastly competitive Premier League a decade ago, when he was just 17 years old. Made Gunners captain at the age of just 21, it was in his final few seasons at the Emirates Stadium that injuries started to take their toll and he played fewer and fewer games. If this dip in form continues, it may be all the more obvious why Barcelona were so happy to let Fabregas go, and why Arsenal neglected to bring him back.